Does your new car make the list? Sales volume in the UK – will the car make a real impact on road safety? This smart saloon is among the best in its class, with the 2018 version being new from the ground up. 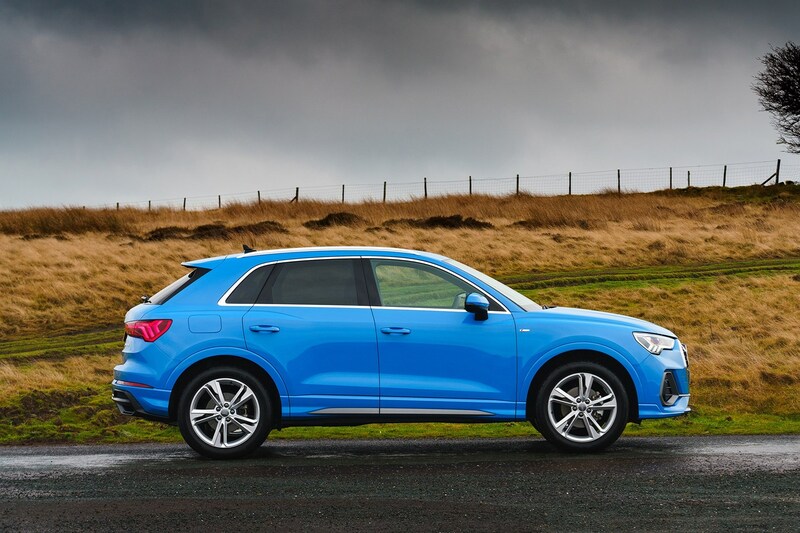 We think it's head and shoulders above the old one, and is rammed with cutting-edge technology - one of the reasons it makes it on to the list of the safest cars for 2019. 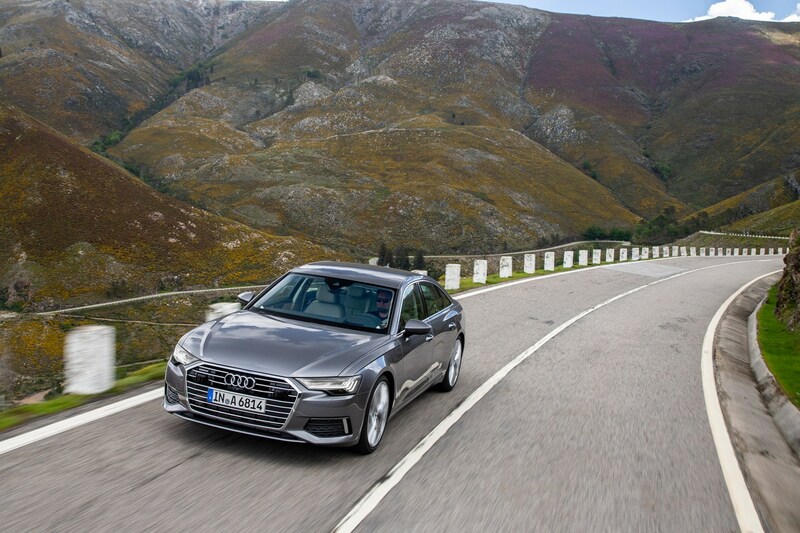 Five stars from Euro NCAP thanks to the range of high-quality technology in the Q3, including blindspot assist and lane-departure warning as standard on all models, while the standard-fit adaptive cruise control, cross-traffic alert and park assist on Vorsprung models is an optional extra on other models. Rear side airbags are an optional extra on all, and there are three Isofix points for your child seats. 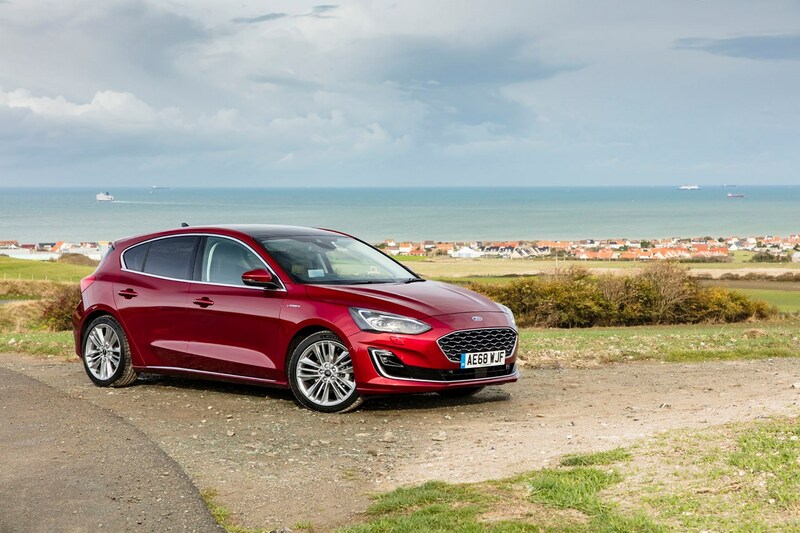 There's plenty of safety tech on board the Focus, including Pre-Collision Assist to detect cyclists and pedestrians in the road ahead to avoid collisions, or if they're about to cross the road; it warns the driver, and then applies the brakes. Also included is Evasive Steering Assist, which steers the car around a stationary or slower-moving vehicle if the system detects that a collision is about to occur. 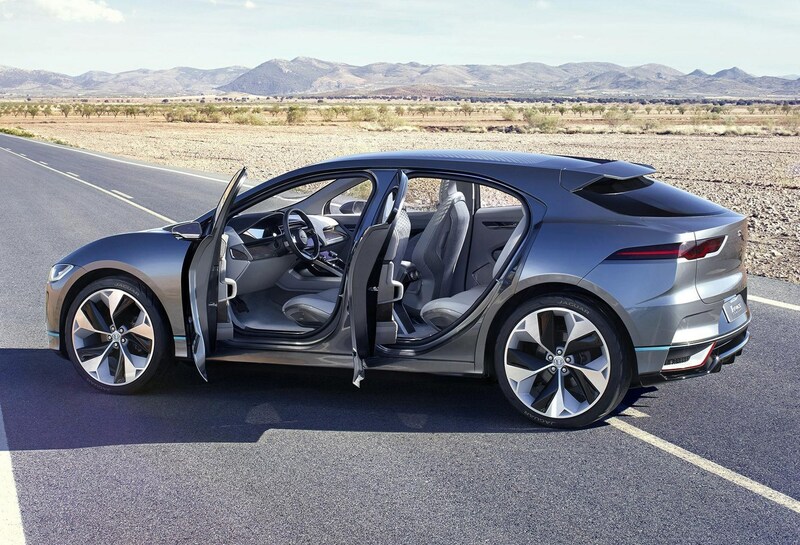 Jaguar has brought this luxury electric car to the market to rival the Tesla Model X - albeit a much larger car - and got to the electric SUV mark before the Audi E-Tron and Mercedes-Benz EQC hit the ground. 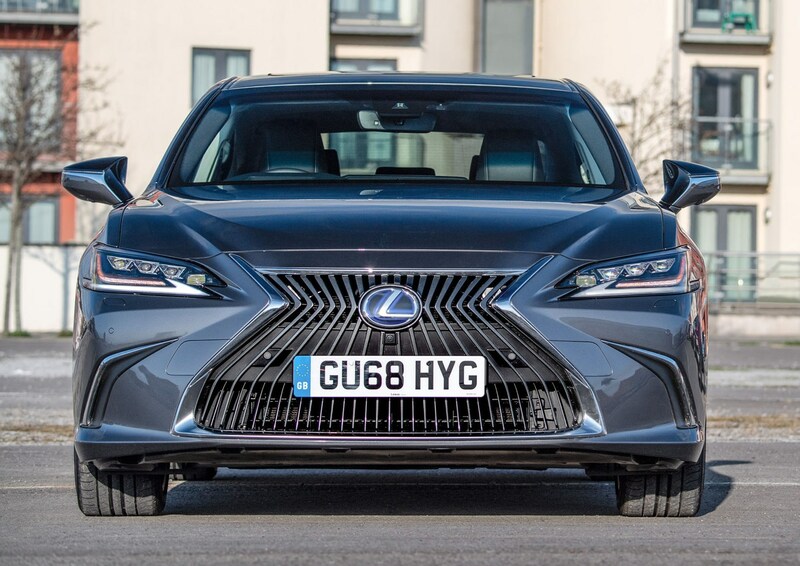 Although this is a new car to the UK market, the ES is actually the best-selling Lexus saloon in the world, and is in its seventh generation. It's hybrid only, although we're unlikely to see a plug-in model - this is a self-charging hybrid. The new platform has meant a raft of safety technology, including 'daytime cyclist detection' and adjustments to its radar sensitivity to better spot pedestrians at night. “A Best in Class Euro NCAP winner in the large family car segment, the Lexus ES is another top safety performer from a carmaker with a consistent approach to safety,” Avery said. 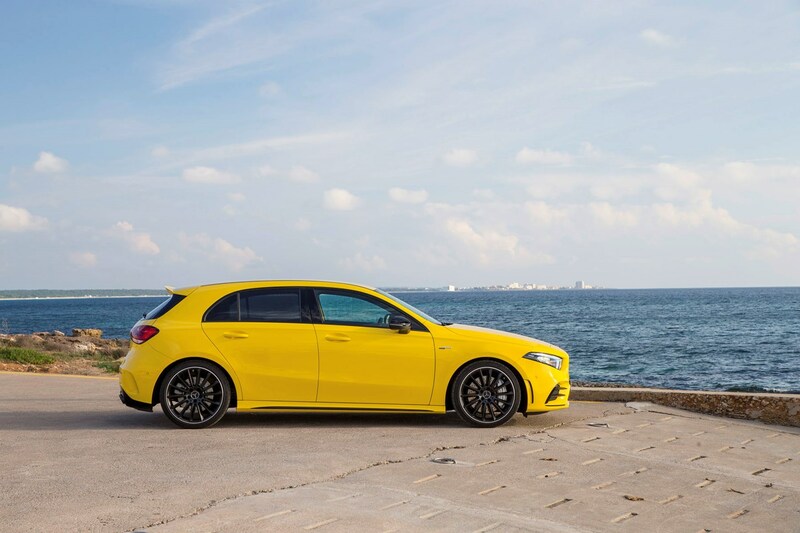 The A-Class is packed to the rafters with safety tech, as we've come to expect, including active emergency brake assist, active lane change assist, and active blindspot assist, among others. 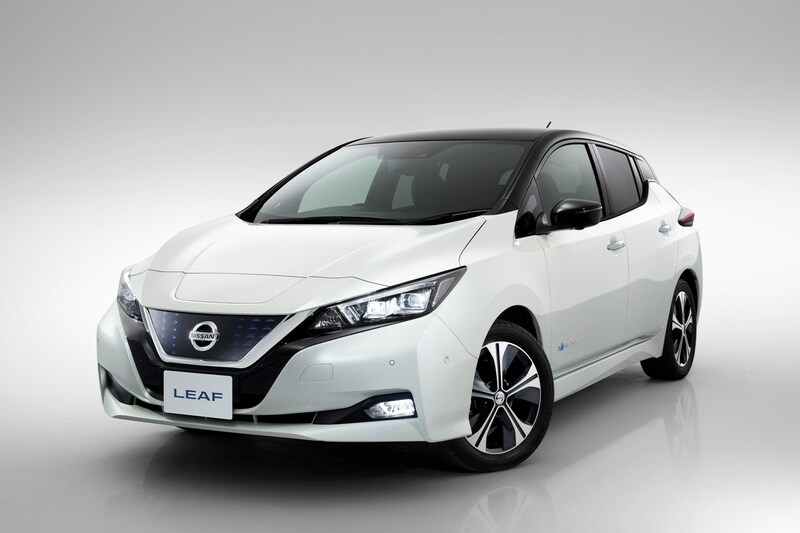 The Leaf's cutting-edge image is combined with lots of safety technology, including cross-traffic alert, blindspot monitoring, and electronic stability control. Also available is the ProPilot system, on the top-spec Tekna, which combines active cruise control with lane-keep assist. It's pretty consistent, although not as sophisticated as systems available on other cars these days. 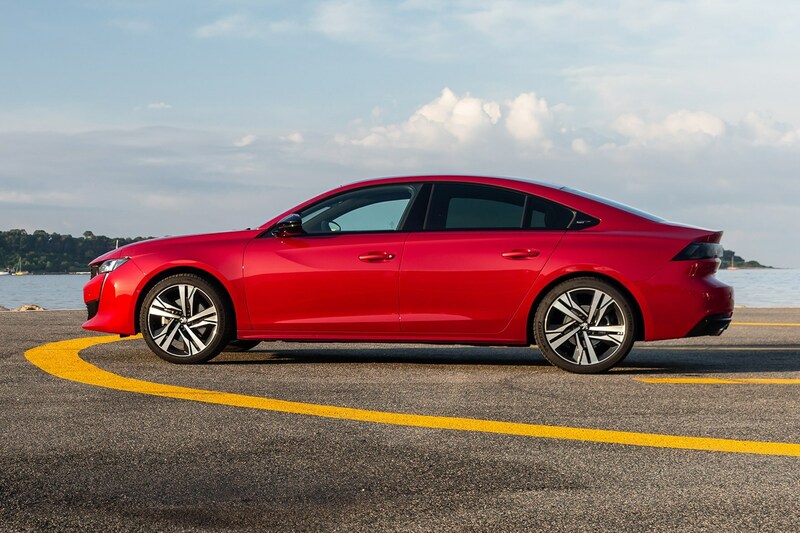 Plenty of safety equipment comes as standard in the Peugeot 508, plus three Isofix points for child seats. There are six airbags as standard, speed limit recognition, a distance alert system and autonomous emergency braking. You can also add more safety kit from the options list. 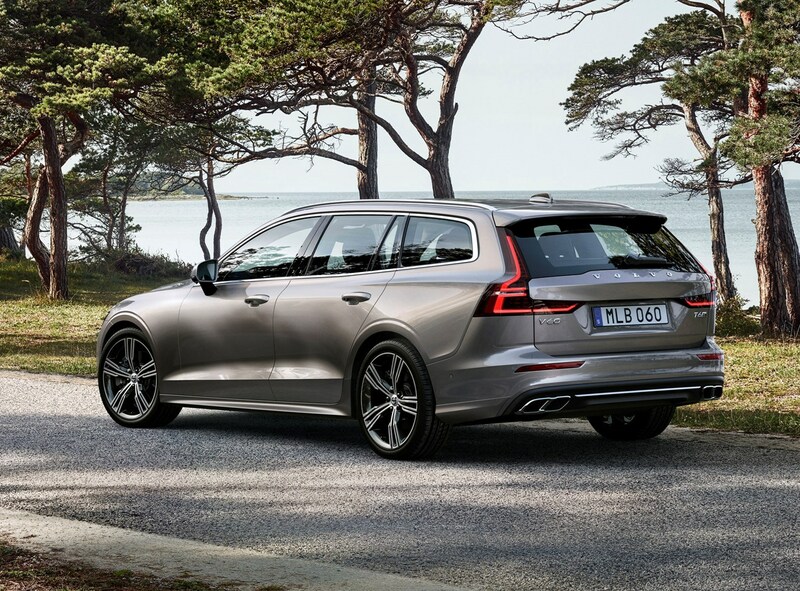 Lots of safety sophisticated equipment comes as standard on all V60s, including City Safety automatic braking tech, Run-off Road Mitigation and Run-off Road Protection. The only downpoint is that the V60 only has two Isofix points. 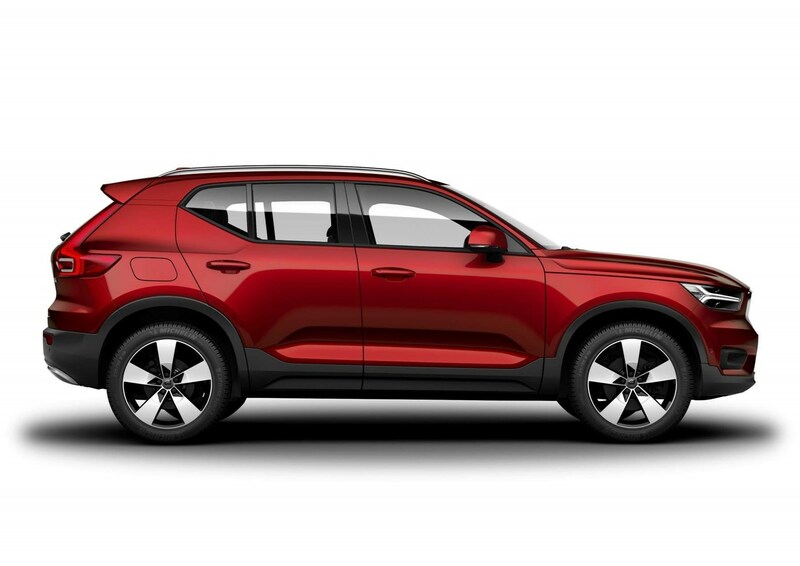 Again the Volvo offers a wide range of safety gear in the XC40, plus additional options too. Standard equipment includes Driver Altert Control to detect erratic driving and warn the driver to take a break, the ability to set a maximum speed limit, and a Road Sign Information system which displays oncoming road sign info on the dashboard display.